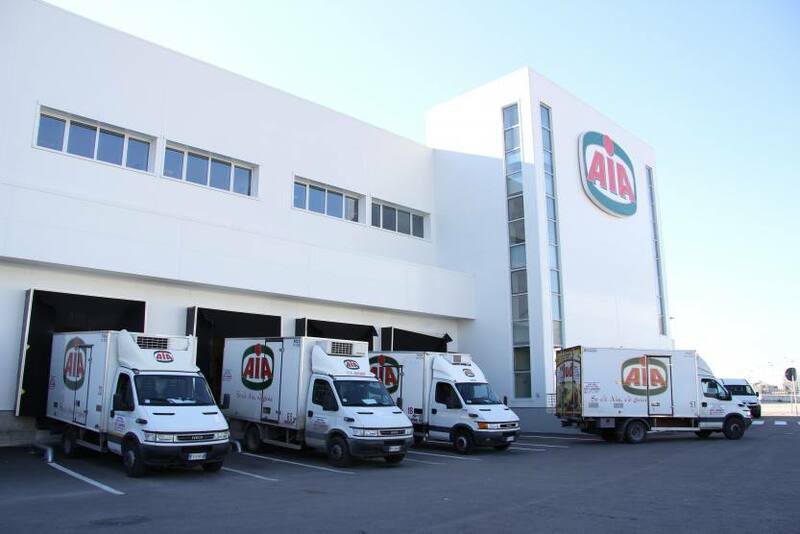 A quality service in refrigeration logistics. 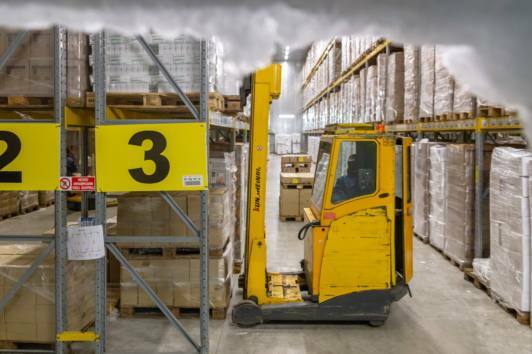 One of the strengths of the freight village in terms of operator services is the so-called Refrigeration Hub, currently covering over 200,000 m3 of cold stores with controlled atmosphere and temperature. 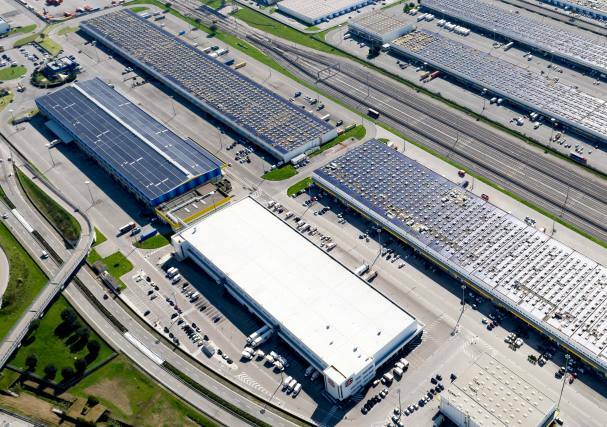 The system, run by subsidiary Nola Reefer Terminal S.r.l., is now a well-established landmark for producers and distributors of highly perishable goods, ranging from the food sector to pharmaceuticals. 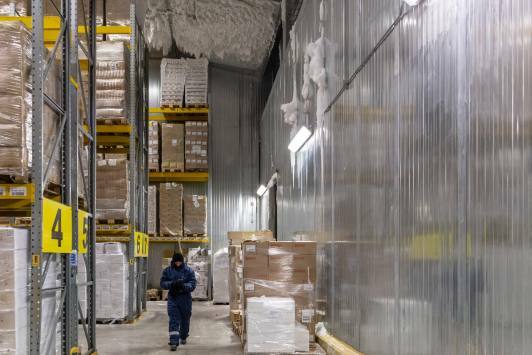 The cold chain is also ensured by the efficiency of the intermodal system: a railway platform lets the refrigerator cars be placed right next to the warehouses. 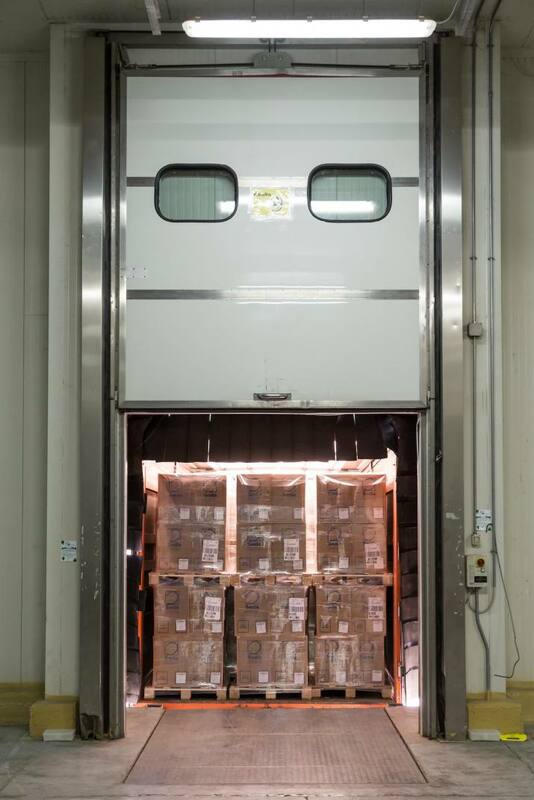 The multipurpose cells with temperatures ranging from +10° to -30° ensure any kind of deep-frozen, frozen, chilled or fresh product is stored and preserved. Logistics support for leading international companies. 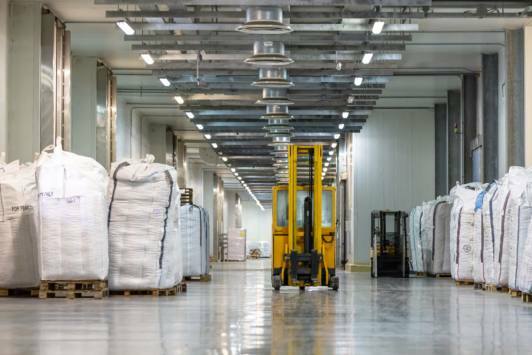 Over the years, the demand for space from operators has increased to the point that it required an extension of additional 100,000 m3 of warehouses in the refrigeration hub intended for AIA. quality and energy standards aimed at protecting the environment. AIA is a guarantee of freshness. 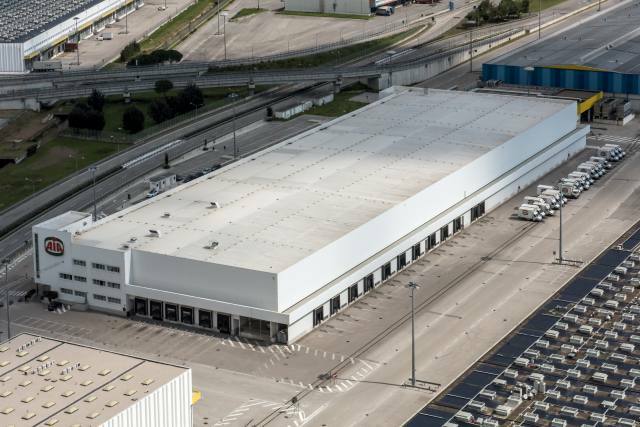 Italian food-processing group AIA, which has been operating on the Italian market for 50 years and is a European leader, chose to use Interporto Campano’s refrigeration hub. 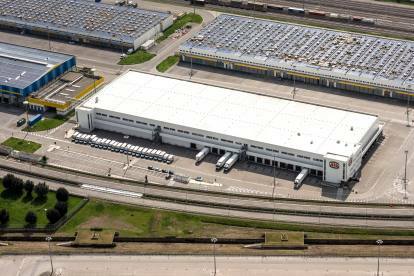 With the high standards guaranteed by Nola Reefer Terminal S.r.l. 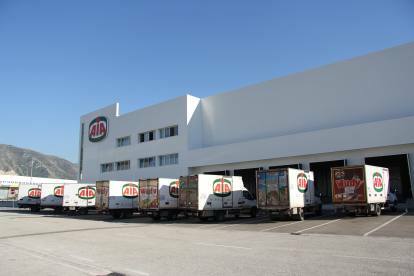 and the strategic position of the freight village, AIA’s truly fresh products are easily available to Italian consumers every day.